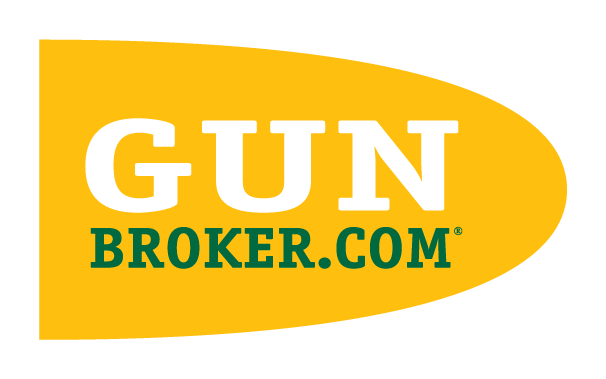 In accordance with the Spring Seller Update, GunBroker.com would like to provide more detail concerning the elimination of unlimited free relists of unsold auction listings. Auction listings are currently categorized three ways: Standard Listings, Short Term Listings, and Reserve Listings. An Expiration Date will now appear on all Auction listings. Expiration Date – The expiration date, which is only viewable via the Seller’s View Item Page, determines if an unsold item can be relisted for free. If an item is unsold and is relisted without changes prior to the Expiration Date, the relist will be free. If an item is unsold and is relisted on or after the Expiration Date, the relist will incur listing fees and the Expiration Date will be recalculated. Standard Listing – The Expiration Date for a Standard Listing is 90 days from the Start Date which includes unlimited relists within the allotted 90 days. A Standard Listing starting on May 1st will have an Expiration Date of July 30th. Short Term Listing – 1-day and 3-day Listings; each with a maximum of 3 free relists prior to the expiration date. 1-day Listing which begins on May 1st will have an Expiration Date of May 4th. 3-day Listing which begins May 1st will have an Expiration Date of May 12th. Reserve Listing – The Expiration date for a Reserve listing is determined by the listing duration with a maximum of 3 relists. Reserve Listing with a 5 day duration beginning on May 1st will have an Expiration Date of May 20th. Reserve Listing with a 10 day duration beginning May 1st will have an Expiration Date of June 10th. Reserve Listing with a 14 day duration beginning May 1st will have an Expiration Date of June 26th. In addition to Expiration Date, Items will now Auto Extend in certain situations.